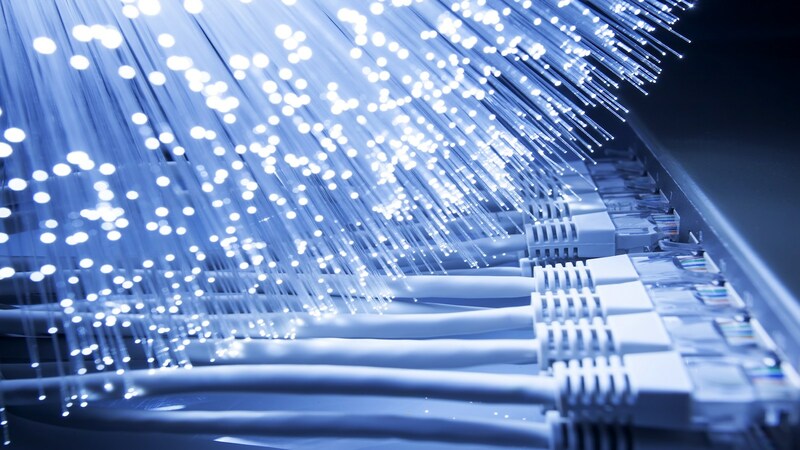 The twisting saga that is the National Broadband Network rollout continues, with NBN Co admitting to a parliamentary committee that only one in four fibre-to-the-node (FTTN) connections will be capable of hitting the advertised top speeds of 100Mbps. The revelation is contrary to what was announced way back in 2015, when the then chief architect of the NBN project said that “most end users” on an FTTN line during trials were “getting wholesale speeds of 100Mbps”. By mid-2017, it was revealed that only 32% of FTTN connections could achieve speeds of 75Mbps or more. It’s been less than a week since reports emerged that the 100Mbps speed tier could be scrapped in the future, as Australians have shied away from these more-expensive top-tier plans. Add to that the controversial nature of the FTTN lines – it uses fibre up to a neighbourhood node, with copper completing the circuit to local premises’ – adds to the fracas that is the continuing headache of Australian broadband in 2018. That said, on completion of the rollout – currently scheduled for 2020 – all fibre-to-the-premises (FTTP), fibre-to-the-basement (FTTB) and fibre-to-the-curb (FTTC) connections should be capable of achieving 100Mbps… well, if the whole tier doesn’t face the chopping block by then. Customers connected to the NBN via hybrid fibre-coax (HFC) should also be able to hit 100Mbps download speeds.